"2018 was a success", announced Sam Harris, President of JetLoan Capital. While continuing their funding of jet transactions, the new general aviation department thrived. JetLoan Capital experienced continued growth in 2018 with 70 closed transactions and over $100,000,000 in funded loans. The aircraft finance company with 25 years of industry experience and over $2 billion in funded aircraft continues to be active in small, mid cabin and large cabin jets. 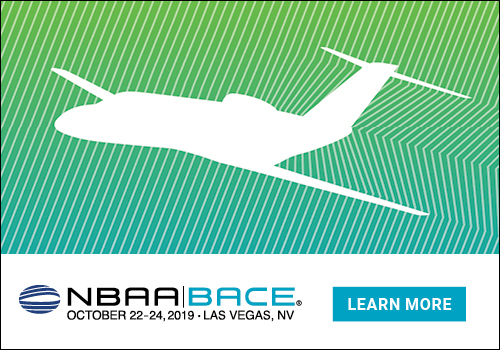 In addition, JetLoan Capital started a general aviation financing program in 2018 funding transactions through a unique group of banks and credit unions specializing in smaller loan amounts including piston and turbo prop aircraft. The year concluded very strong for JetLoan Capital in December, closing 10 aircraft loan transactions. December jet transactions consisted of a Falcon 2000 LXS and a Pilatus PC-24. The general aviation transactions consisted of two Pilatus PC-12's, a King Air 300, a Piper M500, three Cirrus aircraft, and a Piper Seneca. 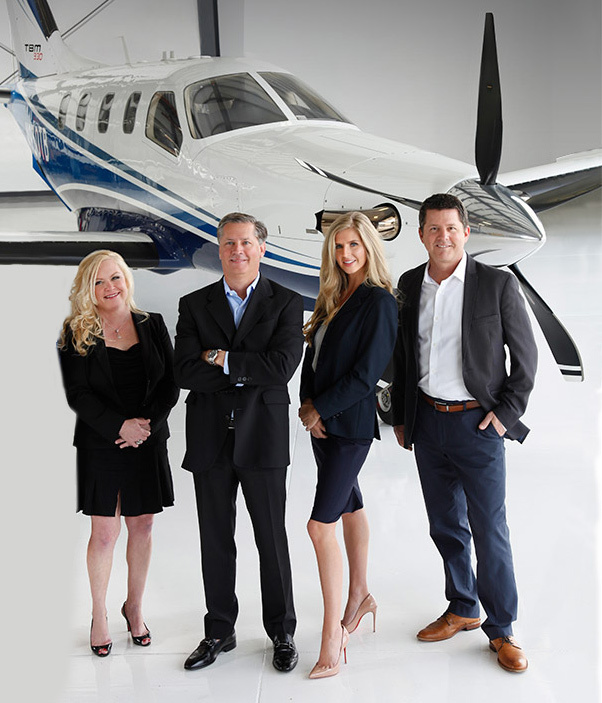 JetLoan Capital is an independent aviation financial brokerage firm assisting aircraft owners with financing and refinancing jet, turboprop, piston aircraft, helicopters and commercial aircraft. JetLoan Capital's group of over 100 banks, leasing companies,and private equity funding sources ensure competitive terms.